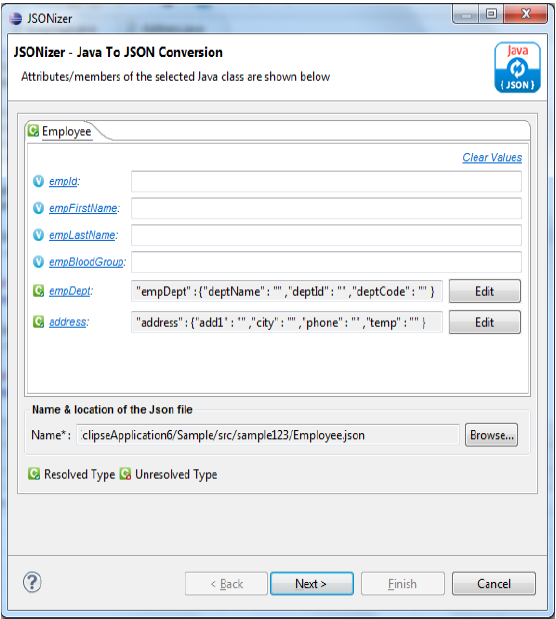 JSONizer is an Eclipse plugin tool which provides a convenient and quick means for converting a Java (POJO) file to a JSON file and, vice versa, directly from the Eclipse IDE. Java Developers, REST API Developers and Architects can now easily convert JSON-to-Java or Java-to-JSON from their Eclipse-based IDEs to design components for JSON/API-based integrations conveniently. JSONizer is available for Trial use too. By adding the following code below to your website you will be able to add an install button for JSONizer.